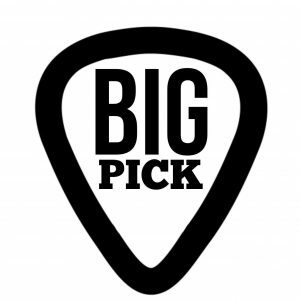 MIIXER cic – The Big Pick shop (formerly Store 21) on Musselburgh High Street re-opened on 16th March, permanently. ELC and community are working together to help our community, so schools and other parents / carers can help support families by sharing this information. In addition to the wonderful bargains to be had daily, with pre-loved clothing, footwear and much more available in store, there is a keen desire to help families who are in particular need. School uniforms and wellies are free every day and anyone requiring a suit for interview will also be assisted in the same way. To help these families, on a particular day of the month, kids’ clothes/shoes will be free. This will be trialled over the first 3 months to ascertain demand – and ability to meet demand. A referral system (or similar may be created depending on result of the trial). 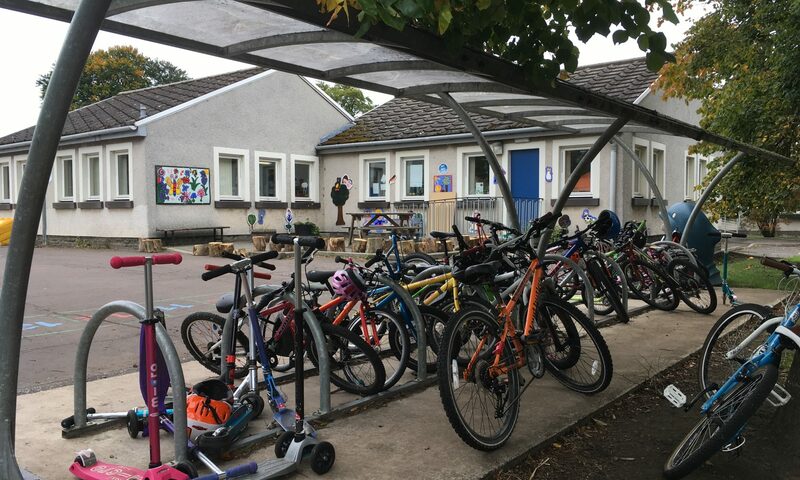 Ask school staff for more information if you, or someone you know, may really benefit from this – and, of course, we are all encouraged to think about donating and buying in general, to help support this endeavour. Tom Reid, Head of Infrastructure ELC says; This is a third sector initiative that works in partnership with ELC Waste Services. From my perspective this is a fantastic opportunity to tackle deprivation and would welcome you sharing this opportunity to the families for whom it is most appropriate, to ensure it’s a targeted success.